The Pilz newsletter is free of charge and keeps you up-to-date on all the latest issues and trends in safe automation. Solutions and applications: Find out how to achieve perfect automation solutions and operate plant and machinery more profitably with Pilz. Products and services: Secure your economic success with innovations from Pilz. We'll show you how! 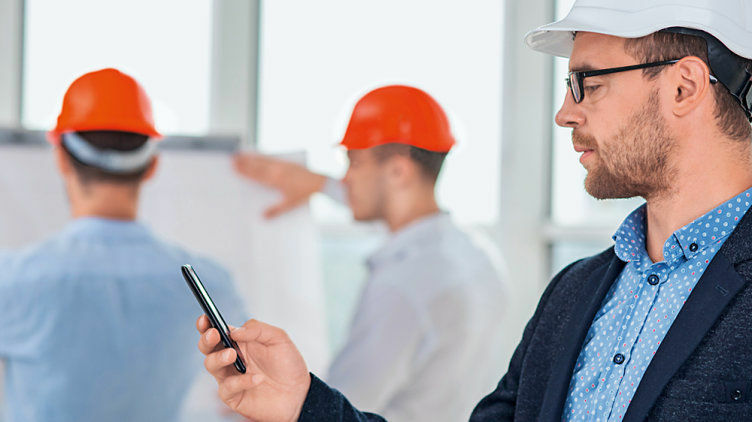 Consulting and engineering: Make your plant and machinery safe and more efficient – get to know our comprehensive range of services. Exhibitions, events and training: Find out where you can meet Pilz at events worldwide. Trends and developments: We'll show you developments in safe automation technology at an early stage. You can use these to extend your technical and economic lead. Subscribe to the Pilz newsletter now. Here you can view the current Pilz Newsletter edition in advance. I hereby agree that Pilz may store the data provided above internally and use it to provide information about Pilz products and services, independently from the newsletter.